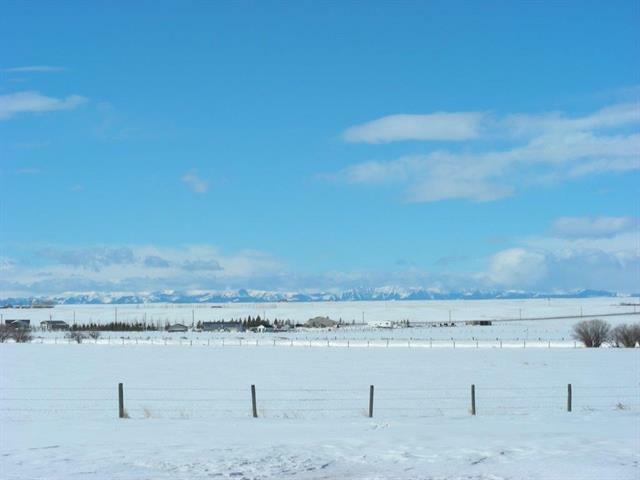 Wonderful opportunity to own 5 acres 2 minutes South of High River on 88th street. 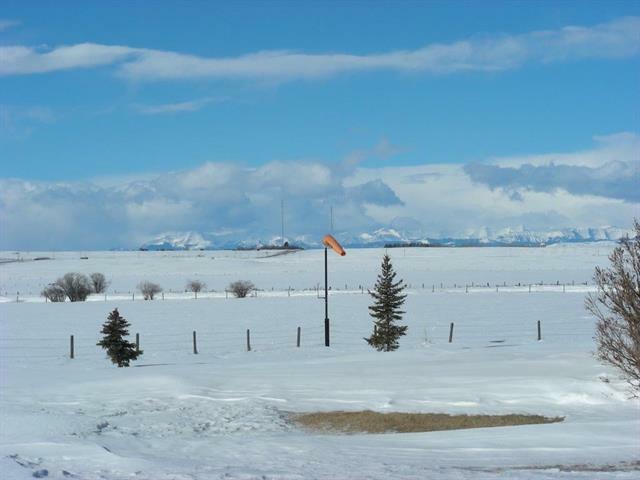 This parcel has spectacular panoramic mountains views and is a great location to build your dream home. Call today for information.